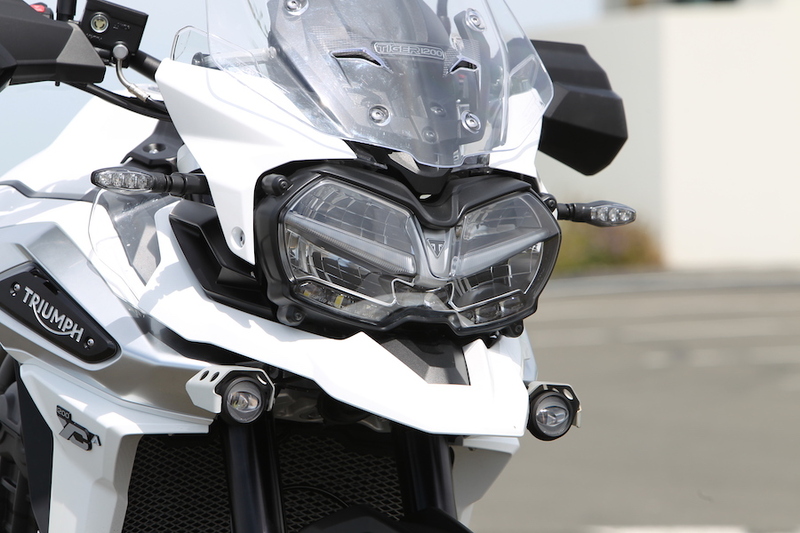 The past 12 months has seen electronic safety systems and super-smart riding aids take another leap forward. Items considered cutting edge in 2017 became accepted, and even expected in 2018. 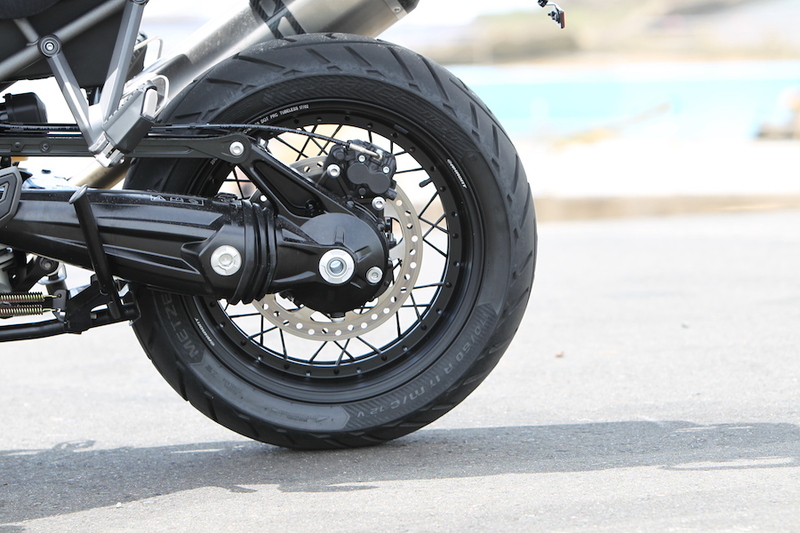 Features which were only found of high-end sportsbikes until recently, can be found on bikes carrying a mid-teens price tag. 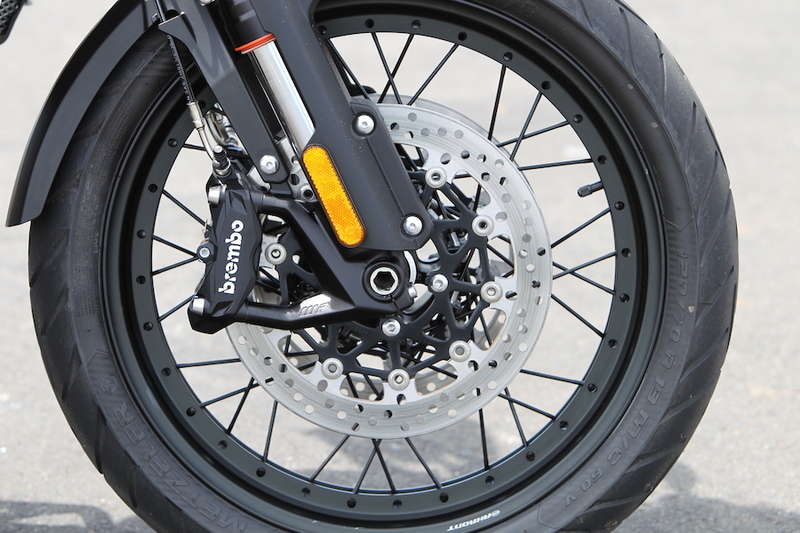 This almost unstoppable march towards crash-proof and autonomous motorcycles may be impressive, but it has meant a new type of rider has emerged, one who is seeking to enjoy motorcycling in its purest non-digitised form. The result is a broader range of motorcycles than ever before are now available, and our roll call of 2018 Motorcycle of the Year finalists is a snapshot of the 2018 market and a glimpse ahead to 2019. This year’s MoTY line-up covers the LAMS, mid-capacity naked, big-bore naked, sports touring, superbike, power cruiser, and adventure segments. No matter what kind of bike you’re into, someone has improved it or made a new one for 2018. Riders have never had it so good. 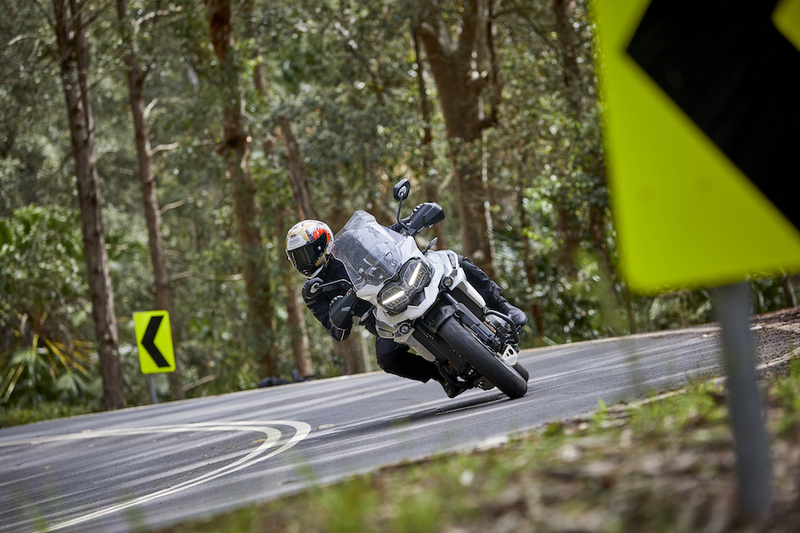 If the AMCN Motorcycle of The Year was decided on comfort alone, the Tiger 1200 would win hands down. It may be big and a bit on the heavy side, but once you are on and moving you feel like you could ride to the other side of the globe. 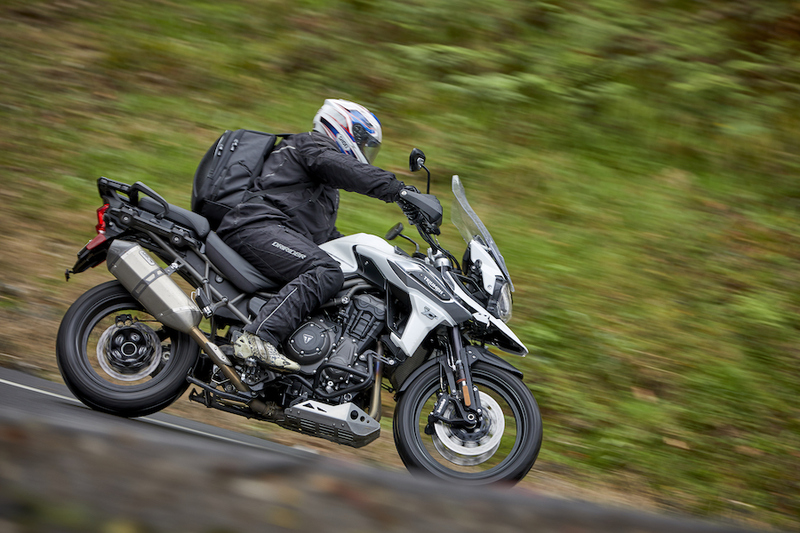 On paper, the new Tiger 1200 is an upgraded version of last year’s Explorer model, but to the test team, it felt like an entirely new machine. 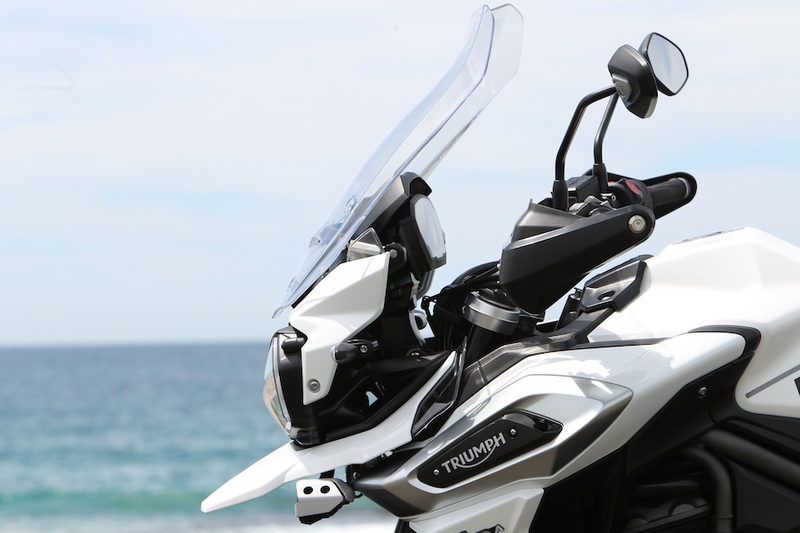 “This new Tiger 1200 feels completely different to the old Explorer, and that’s a very good thing,” Josh said. 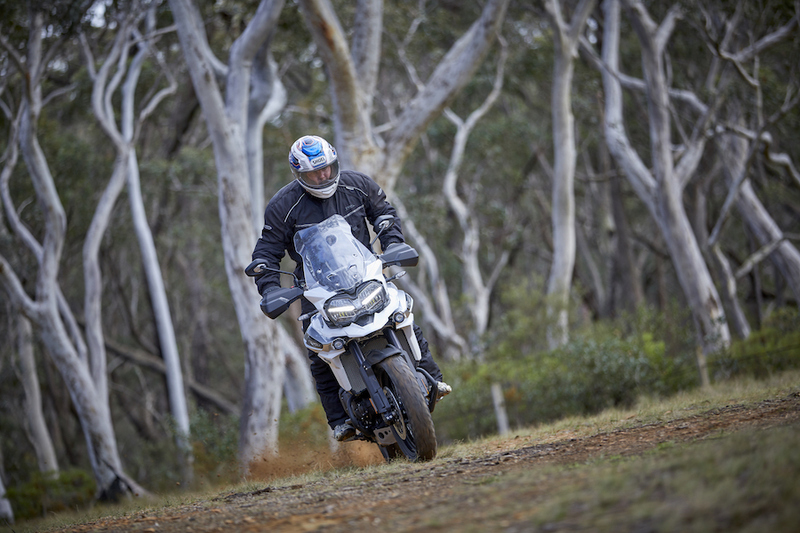 Watto agreed, saying he always struggled when riding the old Explorer in the dirt, and reported that the new Tiger 1200 felt much better at the front end. 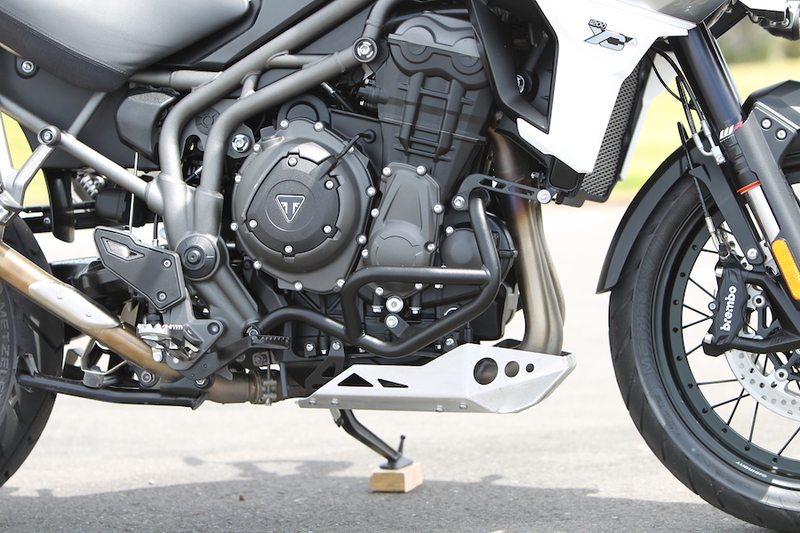 During our middleweight nakedbike test, the electronics package on the Street Triple 765 was a favourite with the team, and the Tiger received similar praise. 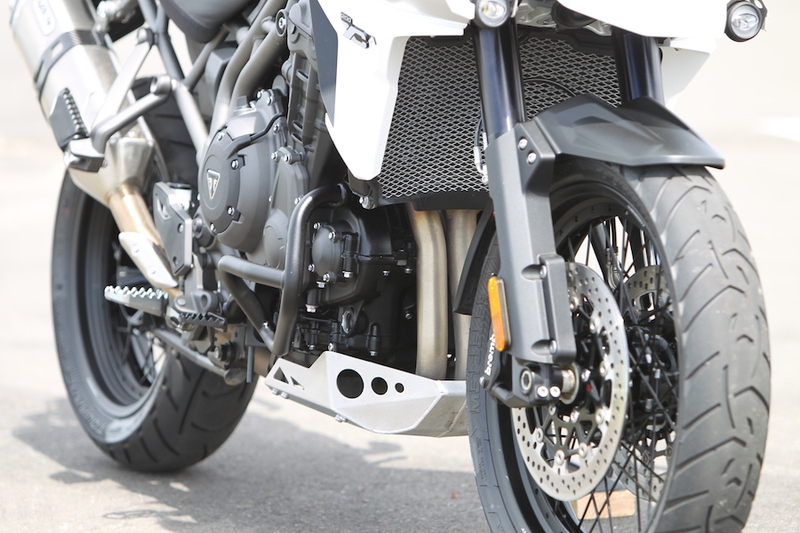 While the images depicting each riding mode polarised the group, we were all impressed by how easy it is the change the modes, electronic semi-active WP suspension and everything about the TFT dash. 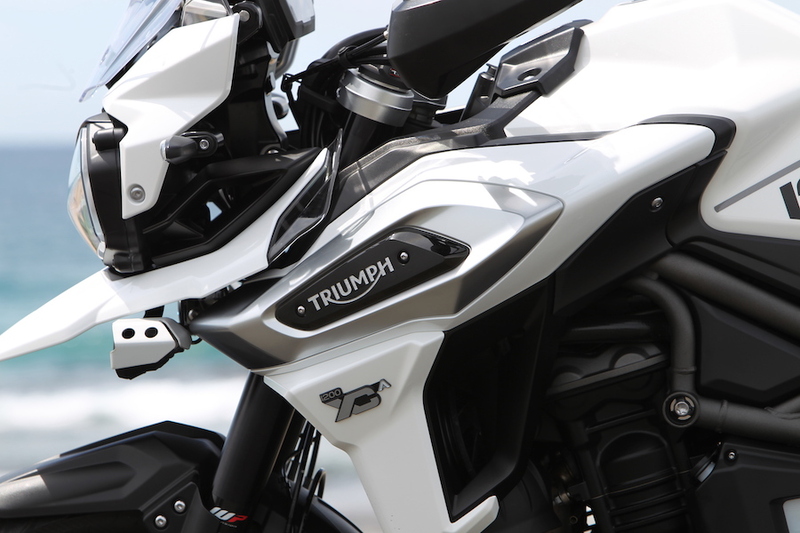 The Triumph also stood out with its attention to details for the pillion, which includes a separate control for the seat warmer. 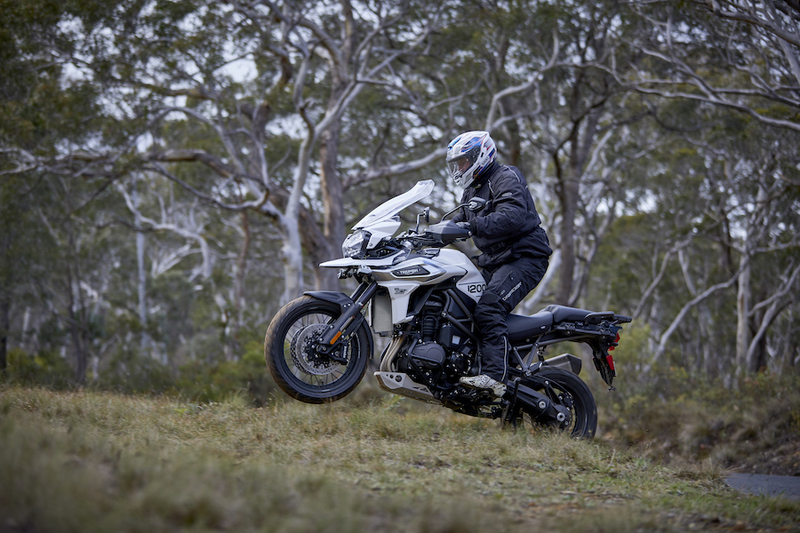 On the voting cards, the Tiger 1200 XCa scored well above the five-point sweet spot for build quality, performance and technology, and smashed everything out of the park with its marks for comfort. Despite representing excellent value for money, the team felt there were other bikes inching slightly ahead. 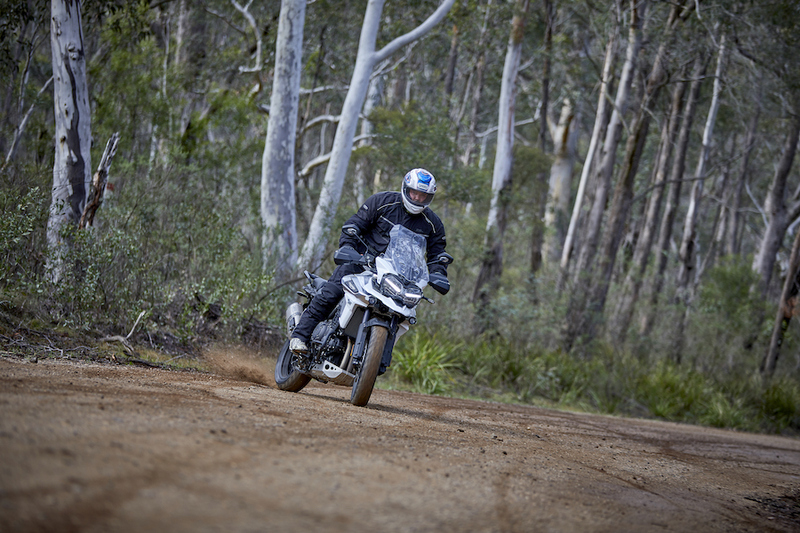 An adventure bike has walked away with the MoTY award in the past and has come extremely close on other accessions. Will 2018 see another long-legged dual-purpose machine take the gong? 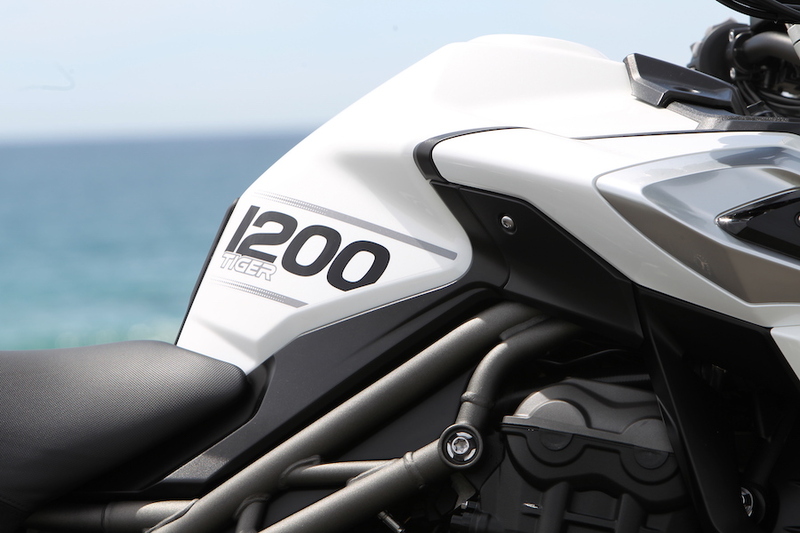 It’s fast with a brilliant roaring triple-cylinder engine. I giggled every time I used the flawless up-and-down quickshifter – it’s the best invention ever. 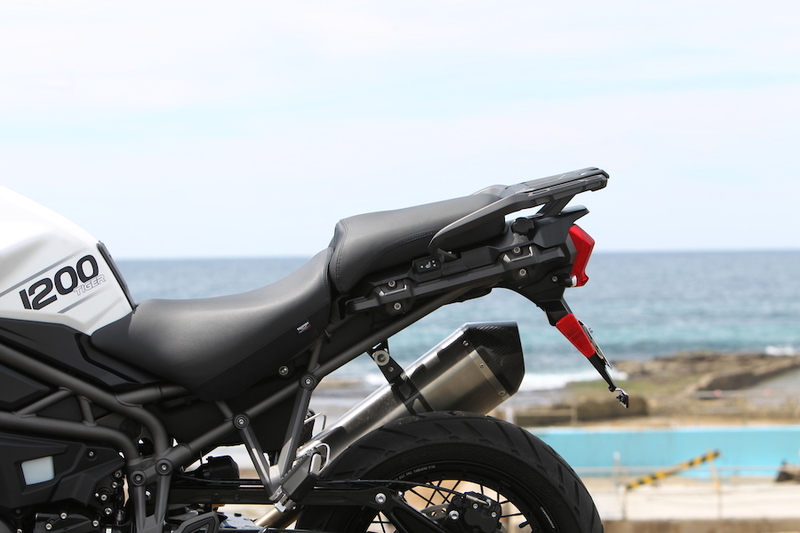 It stops with one finger on the brake lever, and corners like an assassin hunting down sportsbikes. It may be a little slow on the change of direction, but that is a known tall-bike weakness. Simple-to-use electronics and a dash that wipes clean without trapping dust. It’s super comfortable sitting down, especially in the cold and rainy conditions we found ourselves in – I actually think it is one of the most comfortable bikes I’ve ridden. I was surprised by the Tiger’s dirt capabilities, so much better than the Explorer it replaces. It’s hard to fault, but the rear shock felt a bit saggy like it needed a stiffer spring. No amount of electronic adjustment fixed it. The back didn’t match the close-to-perfect front end. Traction control can’t be turned off in the road modes, annoying when cornering on rough roads when you don’t mind it sliding. Is it a BMW killer? It does raise the bar. Time for a shootout. One of these machines has been crowned the 2018 Motorcycle of the Year!